Have sneaky kids who are always trying to get into their presents and peek at Christmas? Try this wrapping trick to keep them from spoiling all the Christmas magic. They are terrible about checking out all the presents under the Christmas tree. They shake them, they feel them, they guess what they are, so by the time Christmas day comes around, they've lost the suprise and the Christmas magic. Years ago, I started waiting to put the presents out until Christmas Eve, to dissuade that problem. It didn't work so well. They still spent the evening shaking and guessing. Finally, I stopped adding name tags to the gifts. Instead I wrapped them each in a different type of paper, or I wrapped them with a certain color ribbon. This helped, but I wish I had thought of this idea by Stephanie at The Circus. It would have been so much easier. 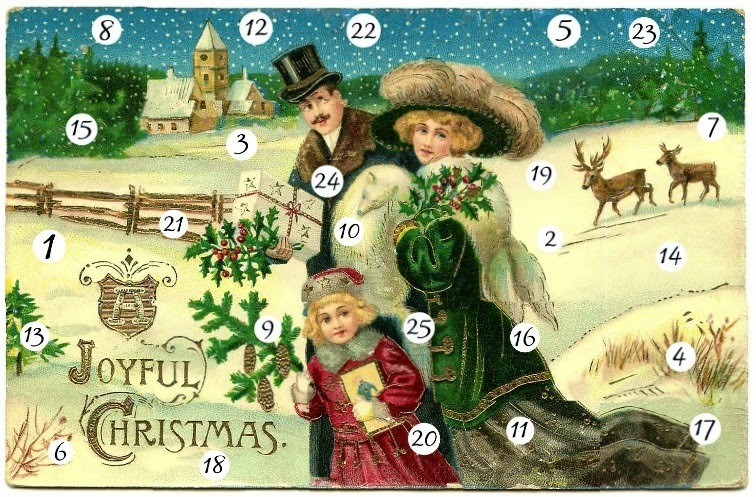 Check out Day 4 of our Blogger Online Advent Calendar with this great Christmas tradition. Christmas has a way of testing one's resilience. Especially in the eyes of my youngest daughter, Cali. That girl is all spice. And honestly, I get it. I remember, as a kid, snooping around in my parent's room for my presents. Sometimes I'd find them, but usually not. We lived next door to my grandparents, and I found out as an adult that all of our Christmas presents were hidden in my grandparent's basement. Obviously a wise choice on my parent's part. But there's only so much a parent can do, and only so much anticipation I could handle. 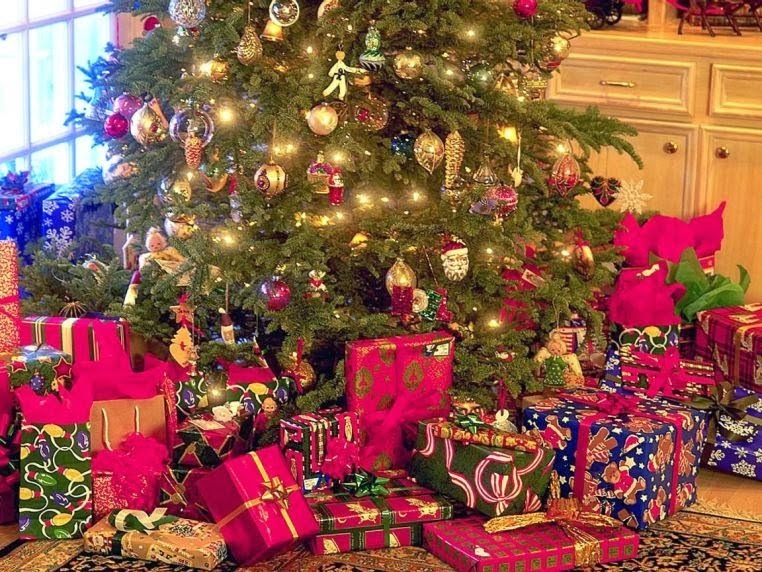 As the presents began to show up under the tree, wrapped in pretty wrapping paper, and labeled with our names, I would sneak out to the tree in the middle of the night to look at them in all their Christmastime glory.